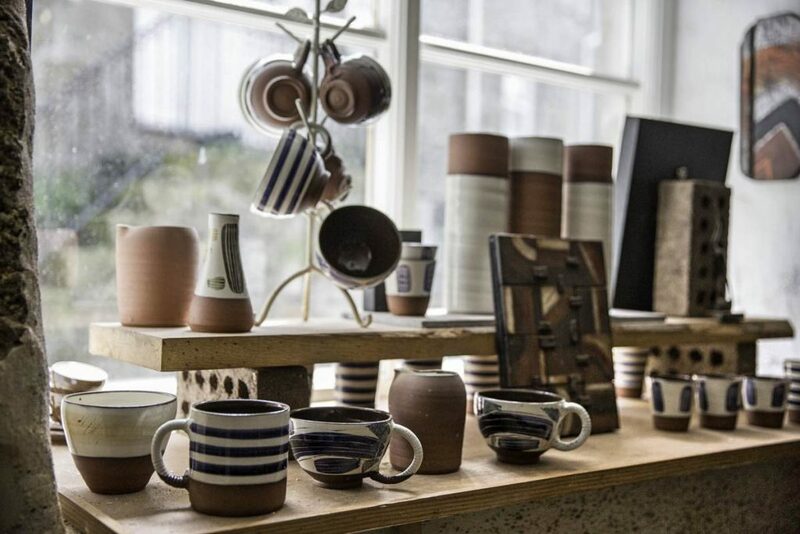 St Ives is well known for its Art and Fish Pi Pottery is one of the many studios around the town that is prefect for finding that gift or just having a wonder. 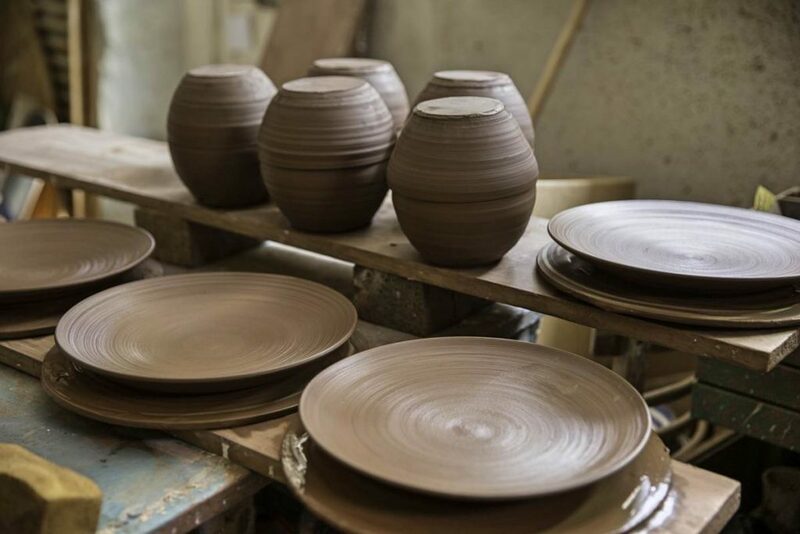 Stocked with hand made ceramics, wall pieces and wooden mirrors and frames this little gem on a residential road is well worth a visit. 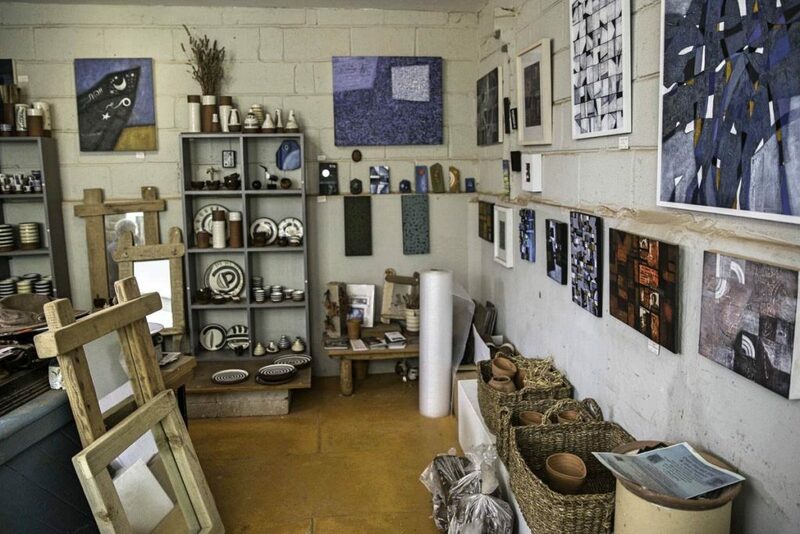 Using colours of the sea and surrounding area, the gallery has a coastal feel, once you pick up a pot you will instinctively want to take it home and the textures and colours are a delight! 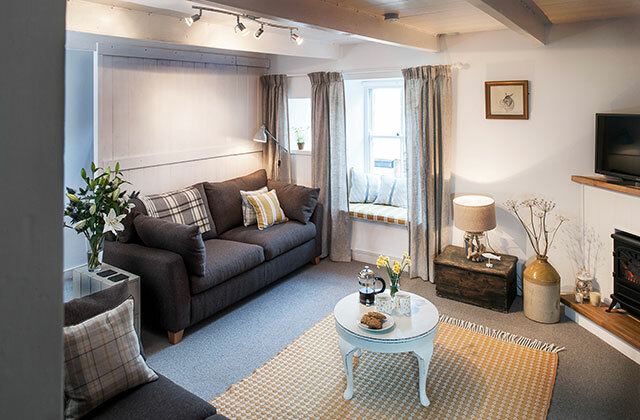 One of our retreats known as Artisan Cottage is very close by, the location is ideal for exploring the town, beaches and coastal path.